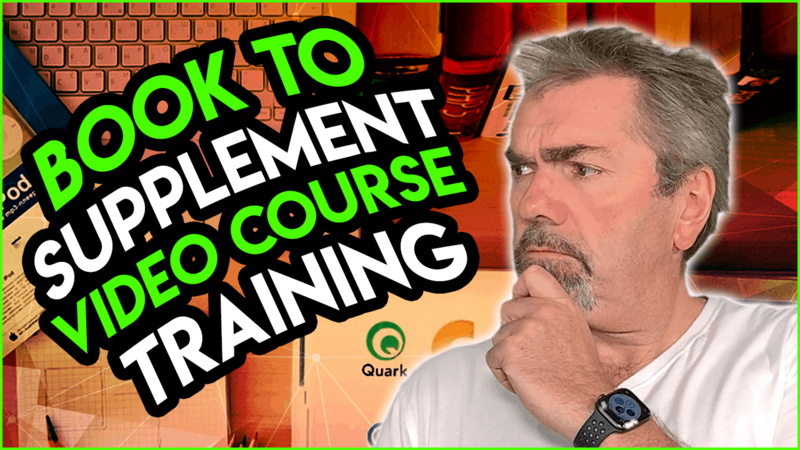 Do you need to get a book, an eBook or a physical book, to supplement the training in a typical programming video course? Let’s talk about today. 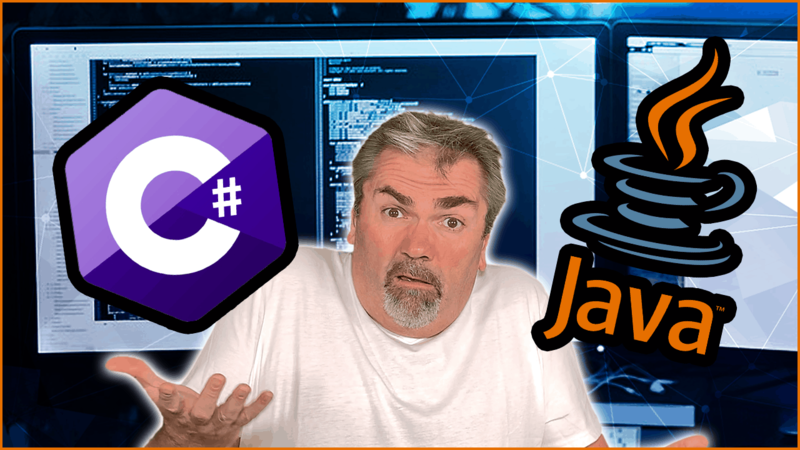 C# vs Java: Which One Is Better? 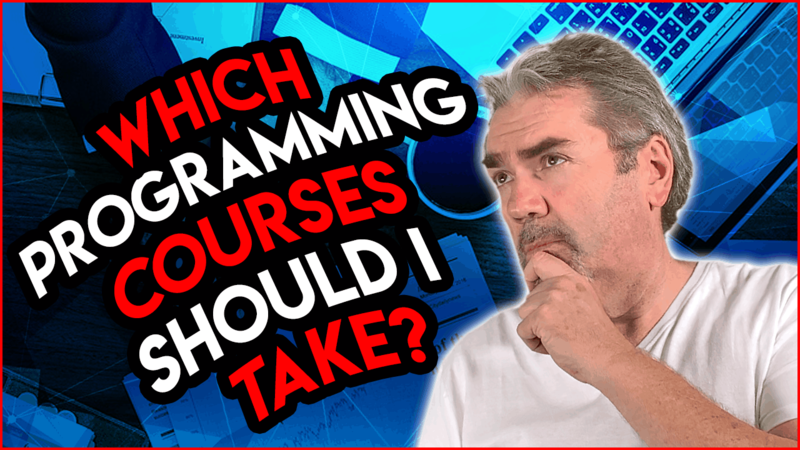 Which programming language should you choose? Microsoft’s C# or Oracle’s Java? Let’s talk about that today. 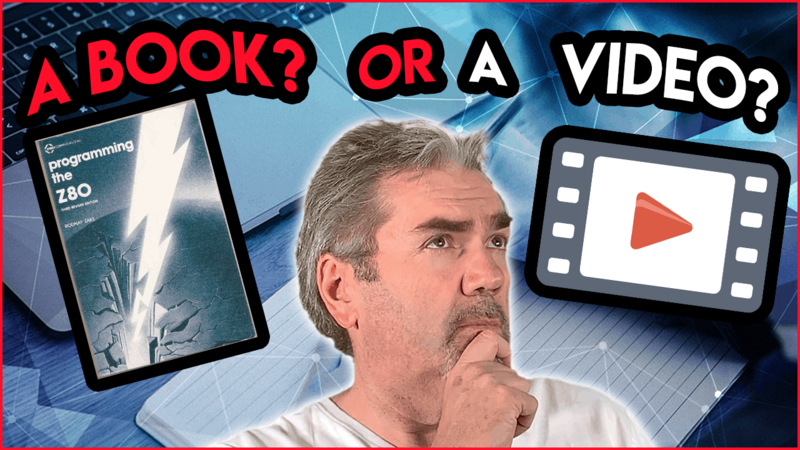 Books or Video Courses to Learn Programming: Which One Is Better? Is it better to learn to program using a book like this or a video course? Let’s discuss that today. 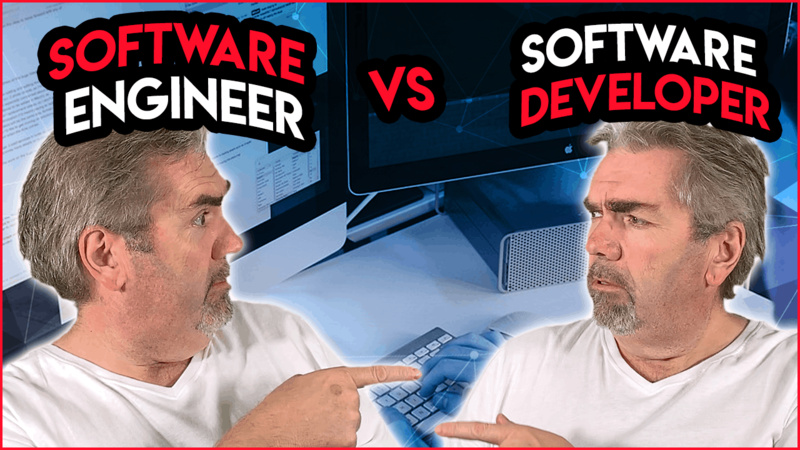 Difference between Software Developer and Software Engineer? So what’s the difference between a software engineer and a software developer, between a coder and a computer programmer? I’m gonna talk about that today. 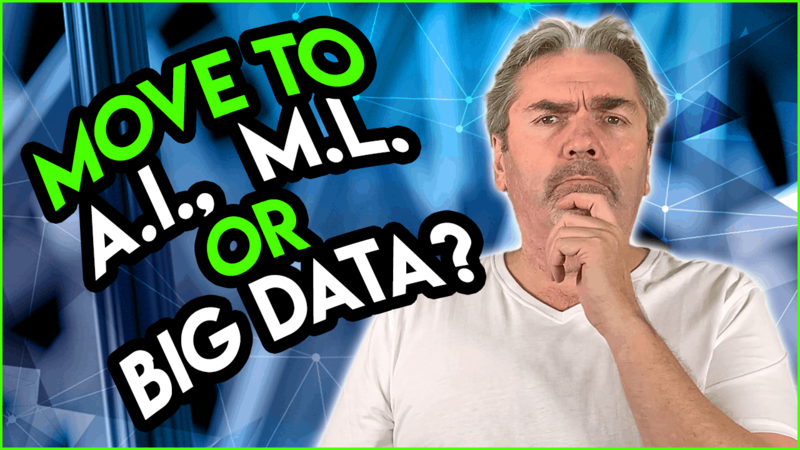 Should You Move Into Artificial Intelligence, Machine Learning or Big Data? 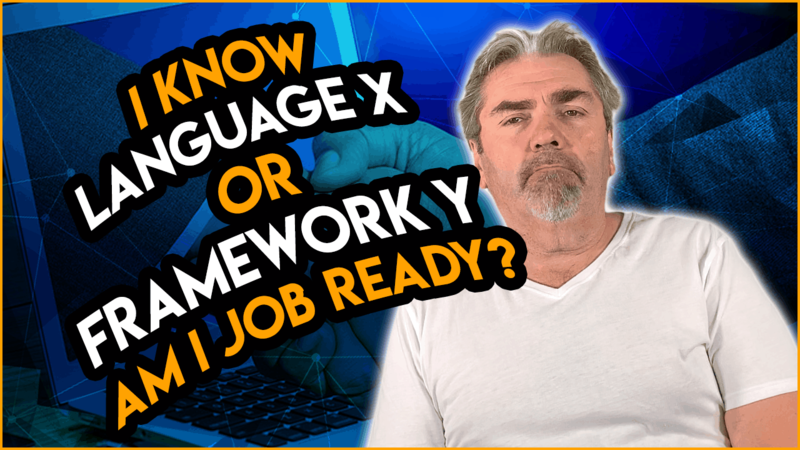 Can You Get a Programming Job With Knowledge on One Language or Framework? Will AI Replace Programmers and Take Over Jobs? 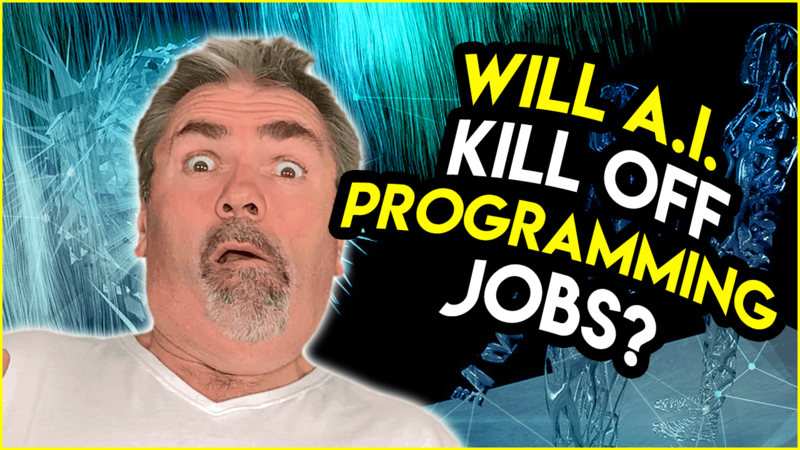 Will artificial intelligence ultimately kill off future programming careers so that there’s no longer a need for future programming jobs? Let’s talk about that today. 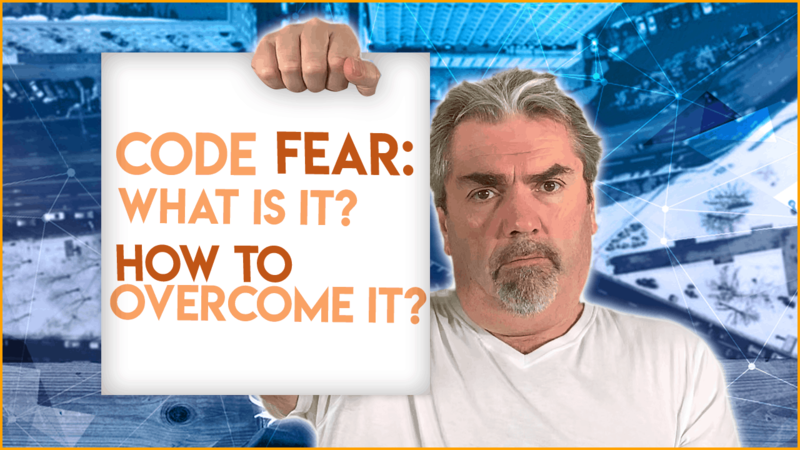 Programming Course to Master Software Development? 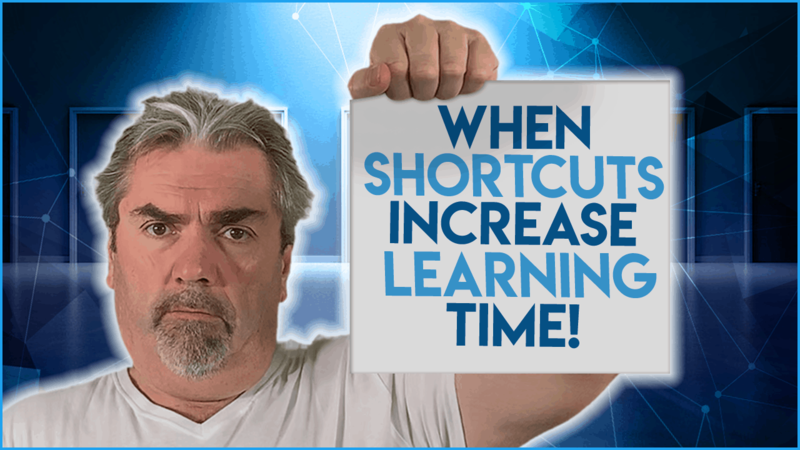 Can Shortcuts Increase Your Learning Time As A Programmer? Let’s talk about how looking for shortcuts can increase the time it takes you to become a productive programmer.